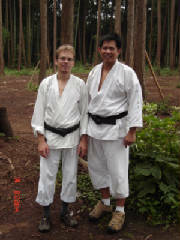 After bukiwaza training with Saito Sensei in the forest of Iwama, Japan. Casper a Soto Deshi in Iwama. 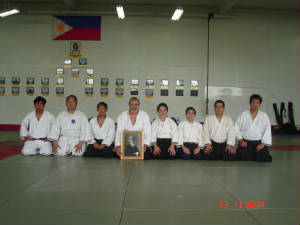 Misogi training while in Japan. 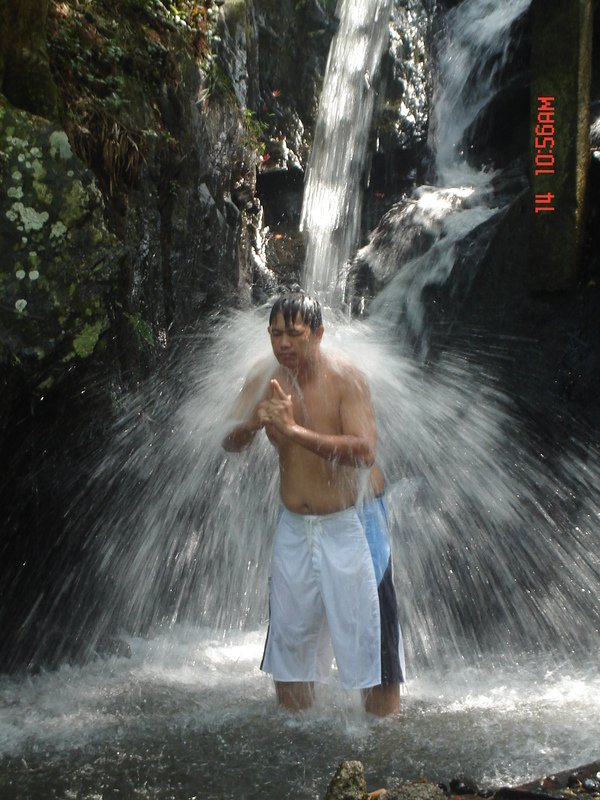 This is a 1,000 years old Water falls. 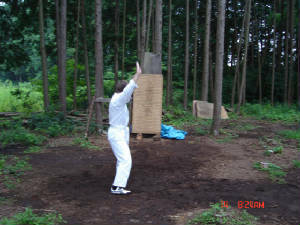 The same place O'Sensei use to go for his Misogi. The water is as cold as ice.